TEHRAN (Tasnim) – The Iranian administration is after easing the way for the Iranian expatriates to travel to their homeland, Head of Iran's Presidential Office Mohammad Nahavandian stated. “The president’s attitude towards the Iranians (residing) outside the country is to take the necessary measures to facilitate the trip to Iran and partnership in economic investments,” Nahavandian told reporters in Tehran on Monday. 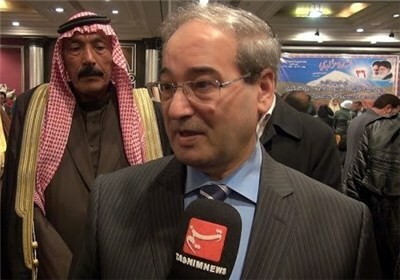 “This is the Iranian expatriates’ right to have no problem in travelling to Iran,” he added. 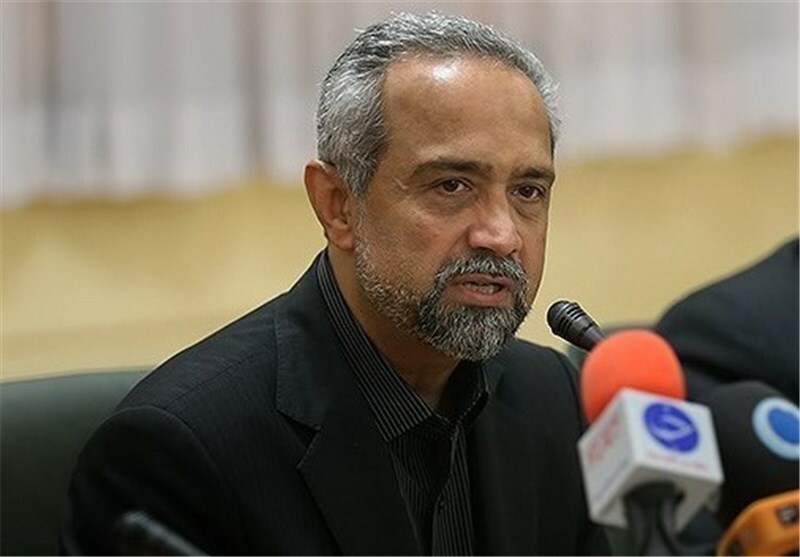 Meanwhile, President Rouhani has directed a top presidential aide, Akbar Torkan, to pursue the resumption of Iran-US flights, which stopped 34 years ago after seizure of the American embassy in Tehran by a group of students. Torkan, the caretaker of Iran’s High Council for Iranian Affairs Abroad, has announced earlier that Rouhani had issued the order following his meeting with Iranian expatriates in New York on the sidelines of his visit to the United Nations. He has ordered studying the start of direct flights between Iran and the US in order to obviate the problems facing the Iranian expatriates’ visits, Torkan said. In New York, the Iranian president participated in a dinner thrown for Iranians living in the US and pledged to facilitate their travel to Iran. The US, and Los Angeles in particular, is home to hundreds of thousands of Iranian expatriates. It is the natural right of every Iranian to be able to visit his or her homeland, Rouhani told a cheering crowd in New York. Iran belongs to all Iranians… No one is allowed to deprive the Iranians from smelling the scent of their homeland, he noted.